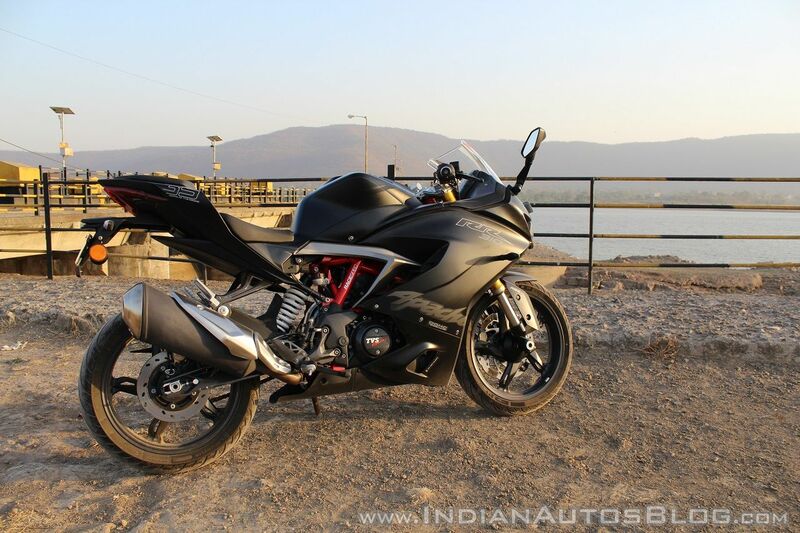 TVS Motor Company has bagged top honours in J.D. Power 2018 India Two-Wheeler Customer Service Index (2WCSI); Two-Wheeler Initial Quality Study (2WIQS) and Two-Wheeler Automotive Product Execution & Layout (2WAPEAL) Study. The overall fit and finish is apparent in TVS' recent creation like the Apache RR 310. It is a special moment for TVS Motor Company to have bagged top honours in the J.D. Power 2018 study, including securing the 1st position in J.D Power India Two-Wheeler Customer Service Index Study 2018, for the third consecutive time. We endeavour to constantly strive and meet the evolving consumer needs and remain focused on providing a superior ownership experience for our customers. This recognition is a testimony to our efforts to deliver absolute customer delight through Total Quality Management. We would like to appreciate our dealers and their employees for consistently delivering best in class customer service. TVS' flagship scooter, the Ntorq 125 comes with many segment-first features. In the 2WAPEAL Study, TVS products have been ranked No. 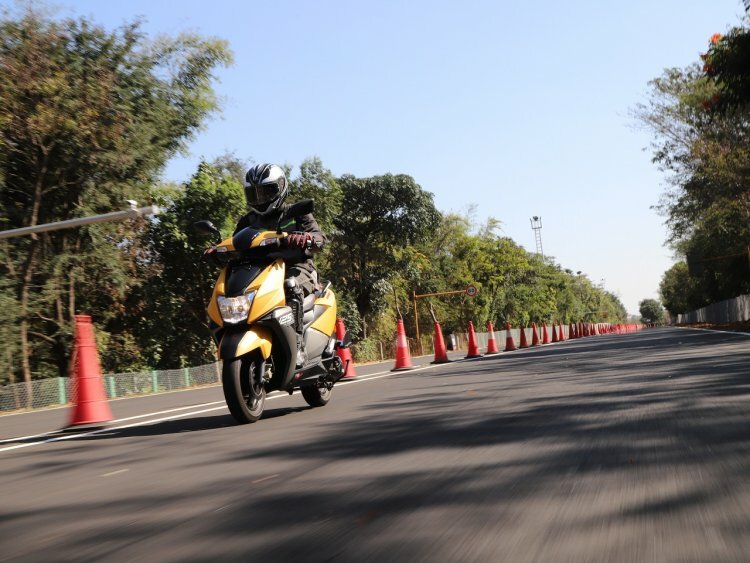 1 in each of the product category - TVS Jupiter in scooter segment, TVS Apache RTR 180 in motorcycle premium segment, and TVS Star City+ in motorcycle economy segment. The 2WIQS Study has ranked TVS Star City+ as best quality product in the economy segment. The Hosur-based manufacturer recently launched the TVS Sport Silver Alloy Edition, and the Apache RTR 160 White Race Edition.